Eight more traders are being investigated for allegedly abusing the Homes CARE initiative. 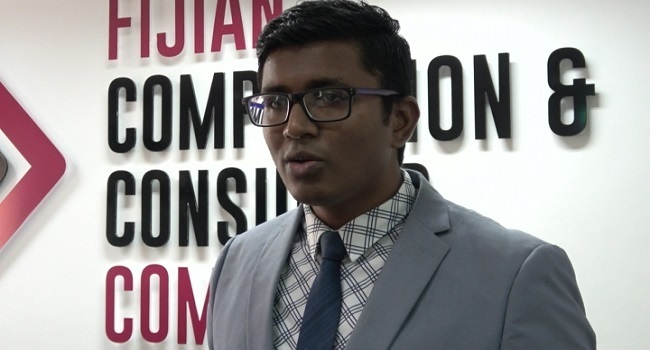 Fijian Competition and Consumer Commission Chief Executive Joel Abraham says six traders have already been charged and if these eight are found to have breached the law, they will be charged as well. Abraham says these traders are being investigated for specific reasons. Abraham adds no one should try and make money or profiteer from the struggling times of others. He says four traders in the West and two in the North will soon appear in Court.